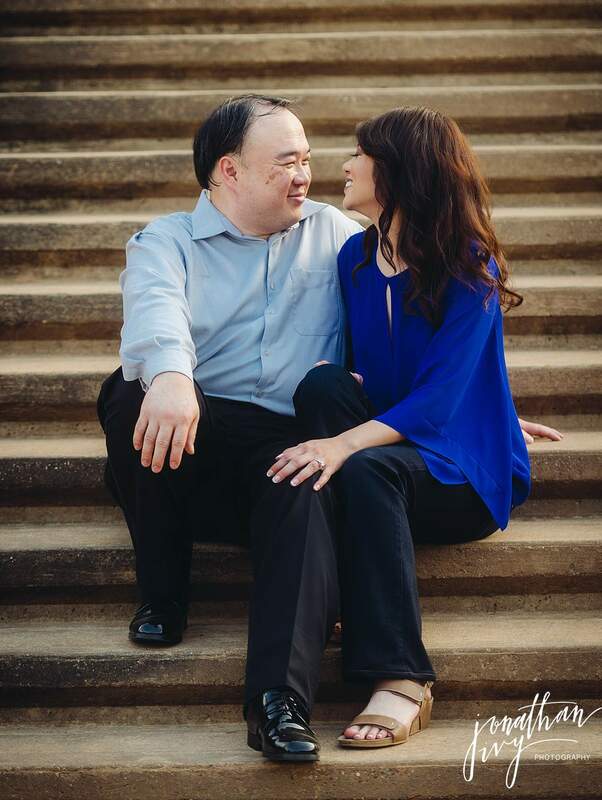 Meet William and Lauren! 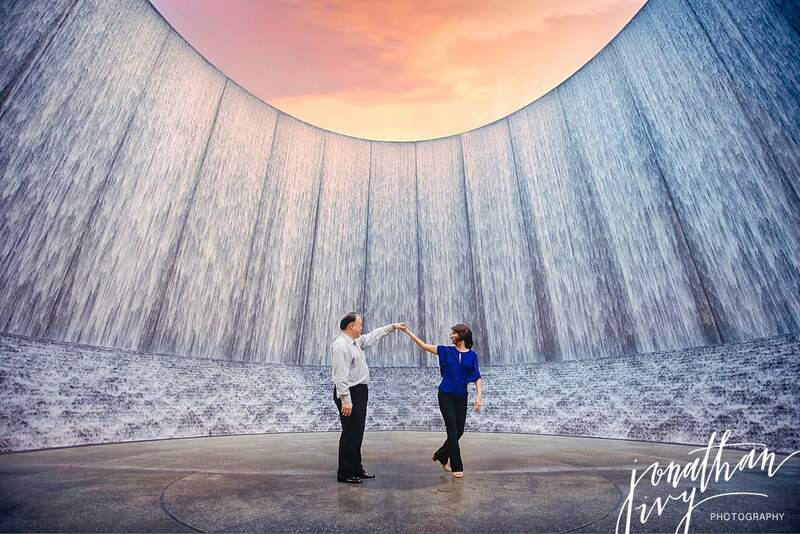 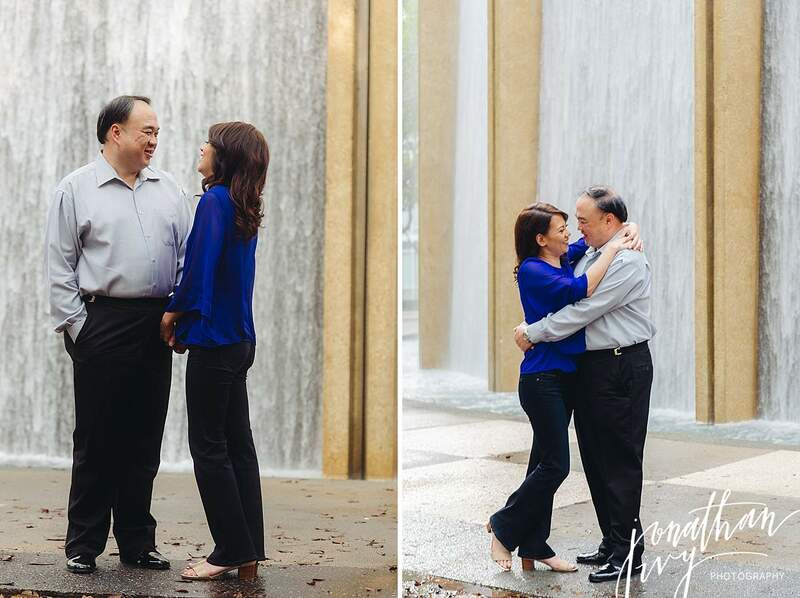 We captured their engagement photos downtown Houston at the Willliams Water Wall and surrounding area. 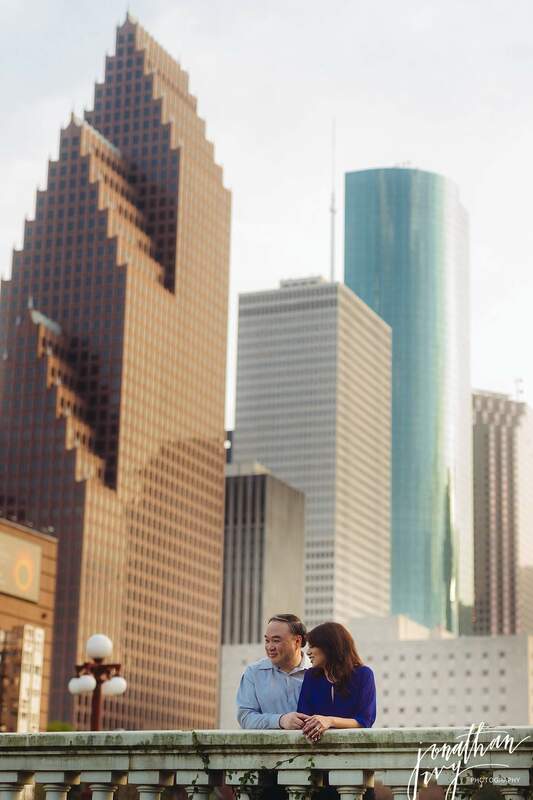 It is so beautiful over there. 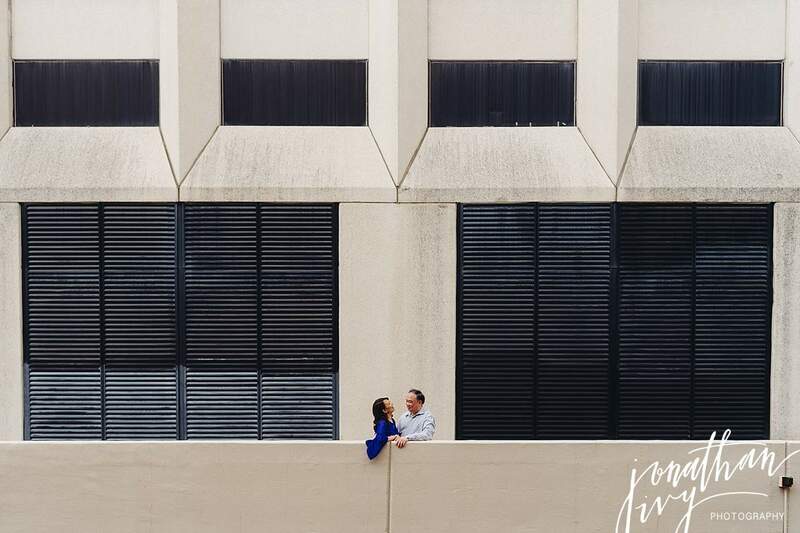 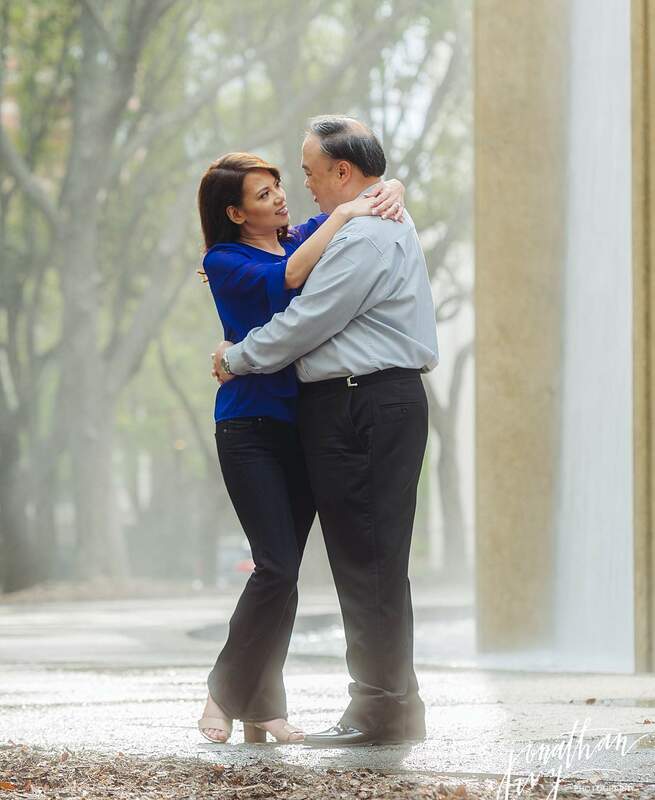 Here are a few of our favorites from their Houston engagement photo shoot. 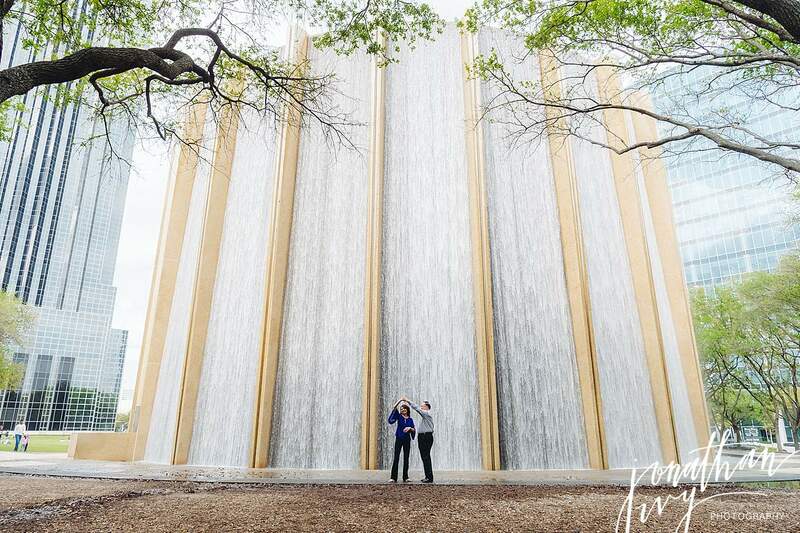 Excellent color choices Lauren, the grey and blue look fabulous again the Water wall in Houston. 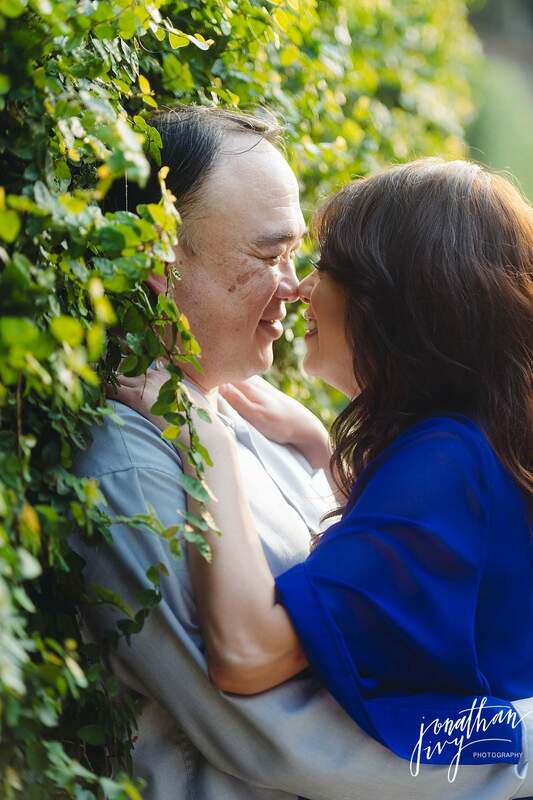 Thank you Spring for this rain and all the pretty greens!!! 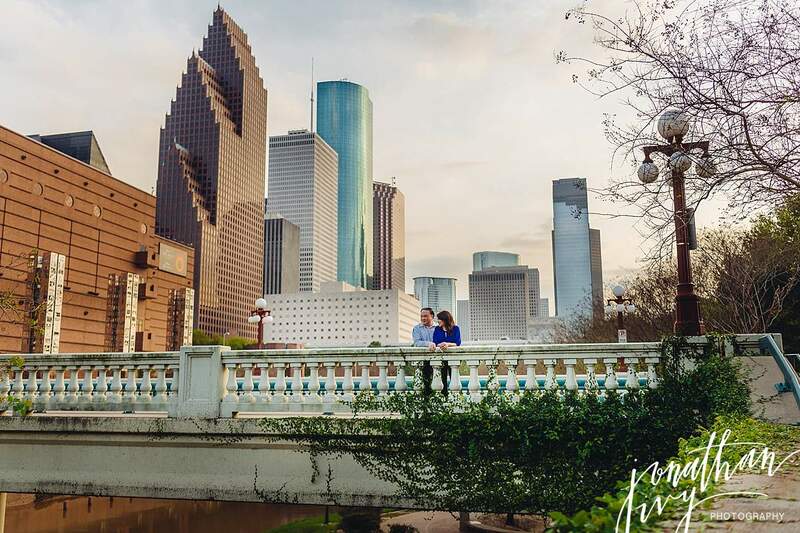 Houston skyline engagement photos are just so pretty and iconic! 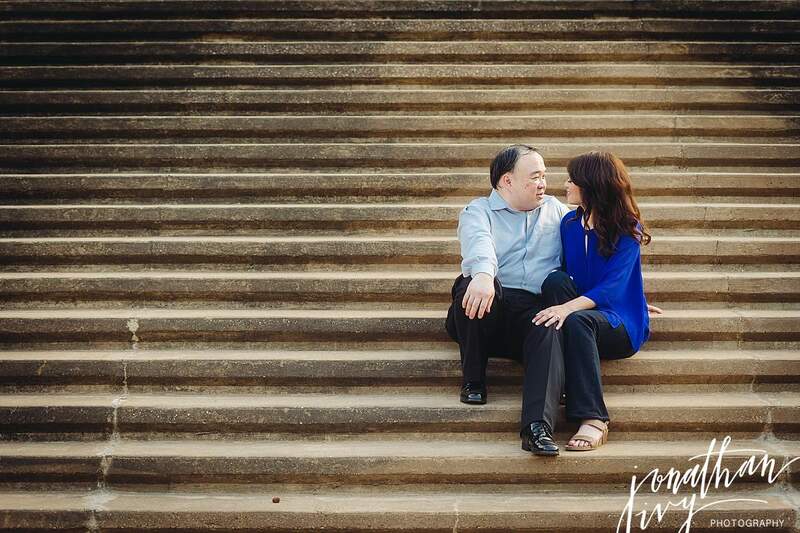 Happy Engagement William and Lauren! 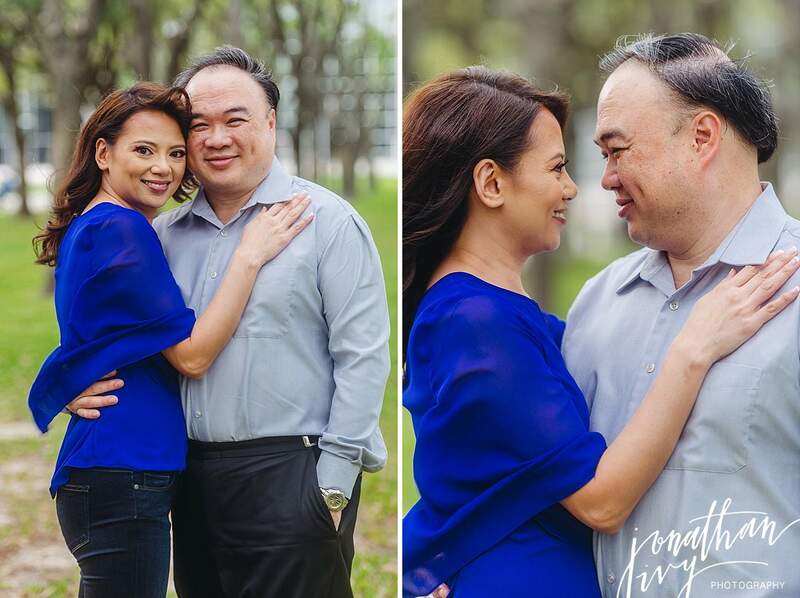 Thank you for hanging with us and trusting us to capture the two of you!